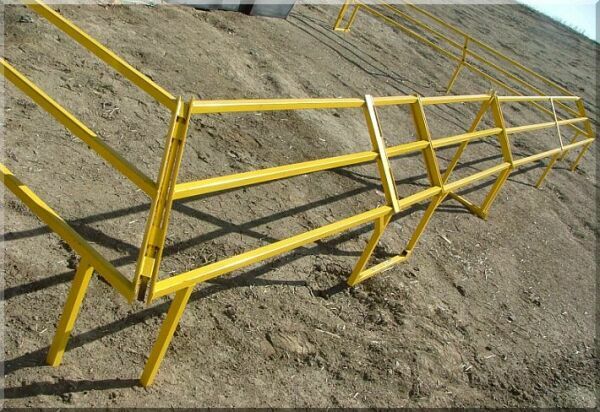 All panels and gates for pasture fence is guaranteed for one year. 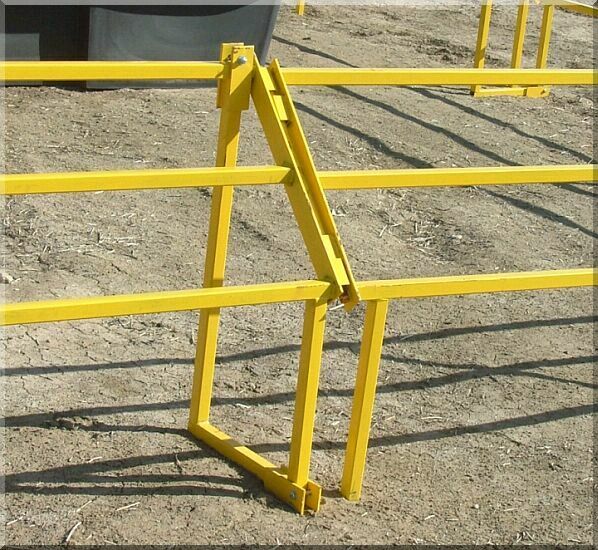 Any fence, or component that fails under normal usage, during the first year of use, will be repaired or replaced. Custom orders will be subject to individual warranty agreements due to changes in materials and structural integrity of non-standard construction.